Dreamhack AB organizers together with Tours Evenements announced first details about the upcoming Tours championship. The event is scheduled on May 6-7, 2017 and will be hosted in Tours, France. Why did the organizers choose France? Previous year, all Dreamhack Tours hosted in France attracted the largest audience. 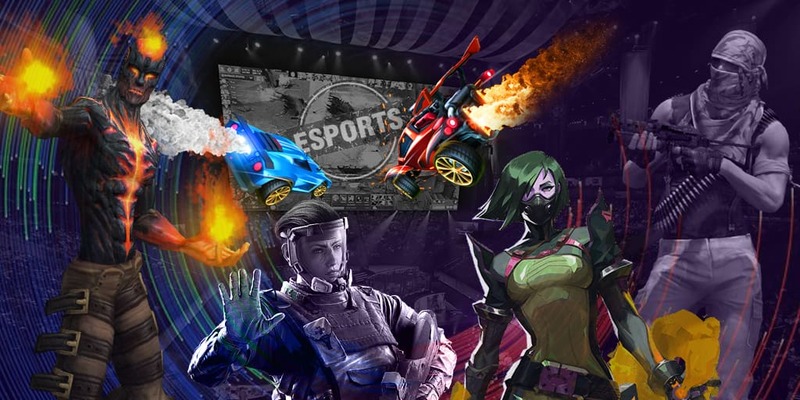 Approximately 8,500 fans visited this series with $335,000 pool for audience, and it became the most popular esports event in France. The organizers still did not announce the disciplines for the event. Allegedly, the list of the disciplines will include FIFA 17, CS:GO, HearthStone and League of Legends.